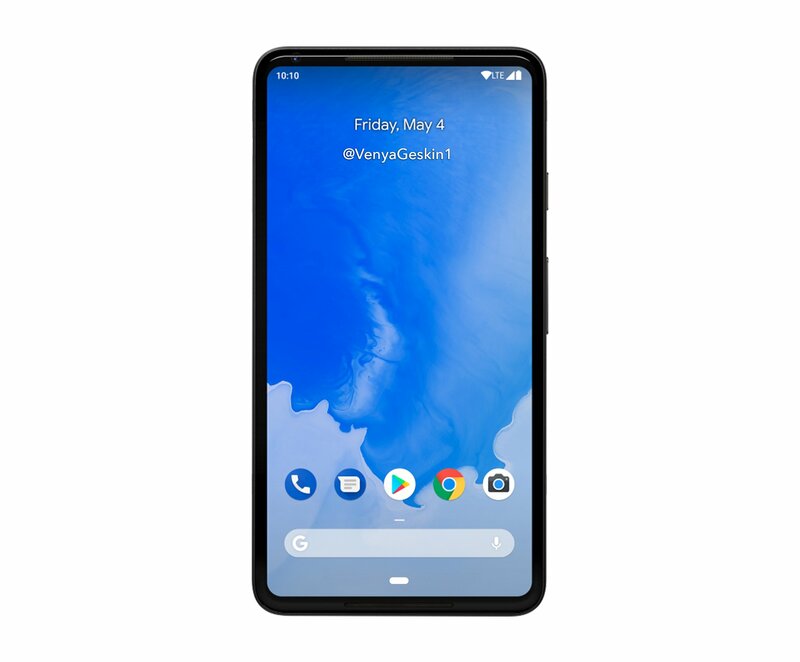 This week we witnessed an unusually early leak of the Google Pixel 3 handset, courtesy of a template from the Android P Beta Settings. It was found by @Slashleaks and then turned into a render by designer Benjamin Geskin. 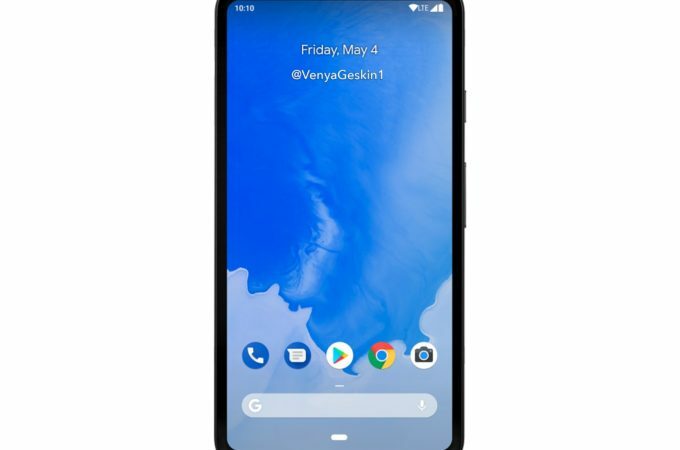 Interestingly, it seems to be a real edge to edge phone, with no notch, no cutouts, nothing. The side frames are bulked up a bit now. It actually feels more like a Vivo Apex than a Pixel 2. 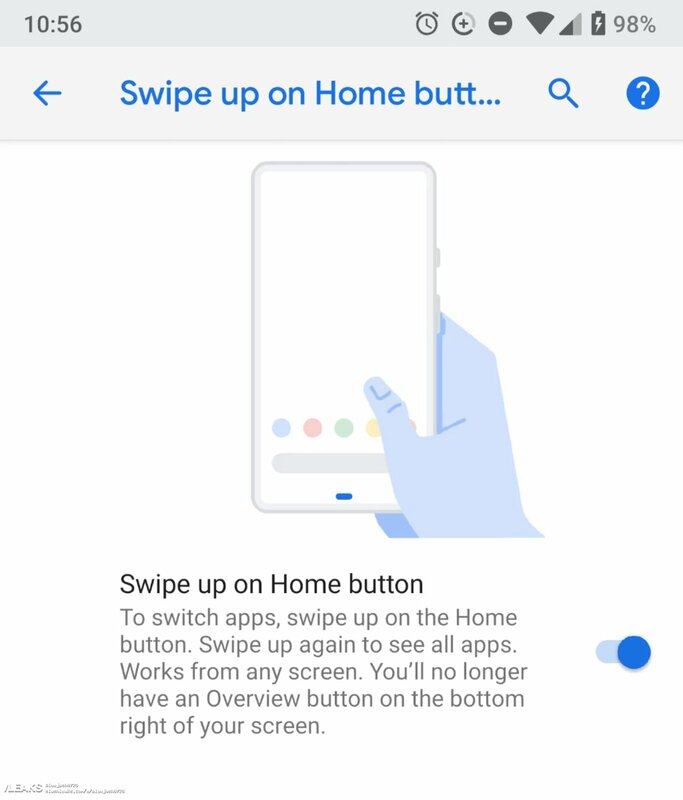 This template appears in two Settings panels from the Android P build, including a “Swipe up on Home button” graphic. Just like the iPhone X, this device will use a bunch of swipes to move around the menus. Of course, such templates are never guarantees regarding designs, but luckily designer Benjamin Geskin turned the leak into a render. His vision looks rather weird by today’s phone standards, lacking a visible front camera or earpiece. It does have that on screen item that serves as a starting point for swipe gestures. Looking closely, I think I can spot a small front camera in the top left side, but I’m not sure. The lack of earpiece isn’t necessarily a problem, since nowadays you can either use vibrations going through the screen like Sharp does or some other special system like the one Sony uses on its TV sets.